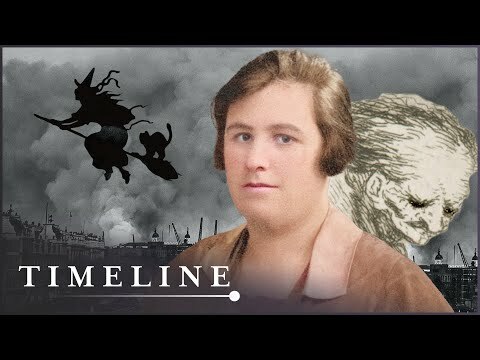 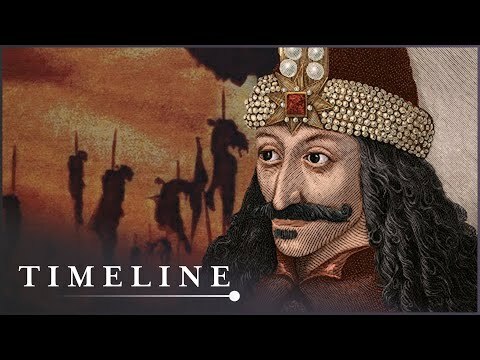 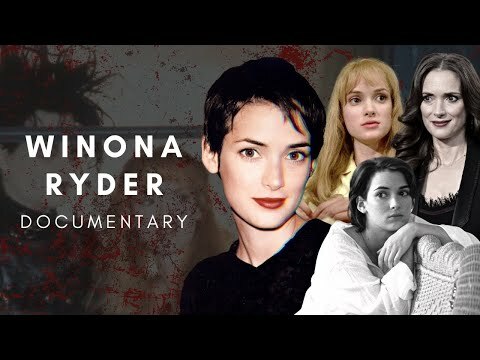 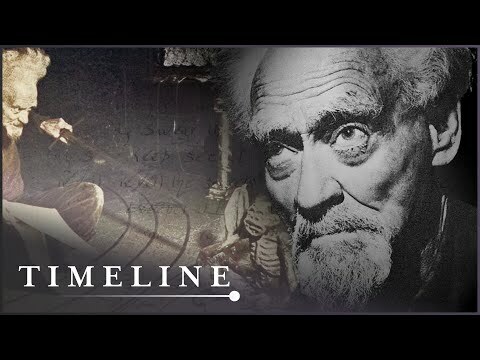 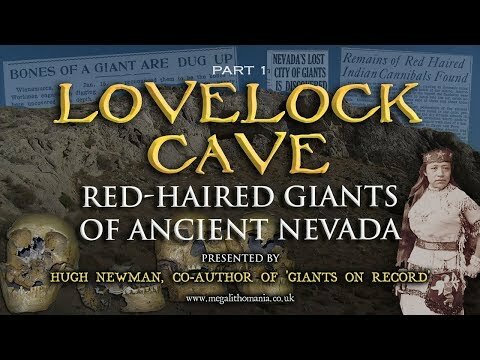 Unexplained: Helen Duncan The Blitz Witch (Paranormal Investigation Documentary) | Timeline, They Dug Up Something Huge In Turkey, Buried For 10,000 Years!, Vampire Island (Full Documentary) | Timeline, Lovelock Cave: Red-Haired Giants of Ancient Nevada - DOCUMENTARY (Part 1), What You're Not Supposed to Know About America's Founding, The Satanic Temple's Protest for First Amendment Rights, You Must See - 5G APOCALYPSE - THE EXTINCTION EVENT, Henry Gruver: The Curse of Habu Island BROKEN!, Book of Enoch: History Channel, Q-CAST: The Mars Earth Connection, The Lie We Live, Dark Hollywood : Winona Ryder (Documentary 2019), The Pendle Witch Child (Witchcraft Documentary) | Timeline, Nuaulu, Seram, Maluku 1, Baal is Back! 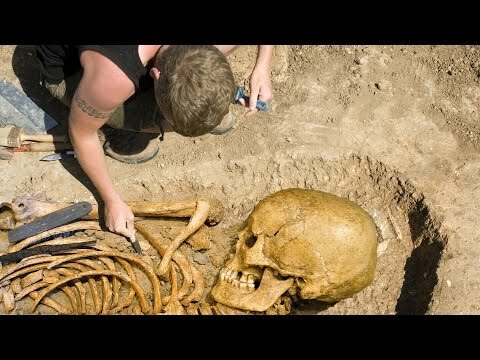 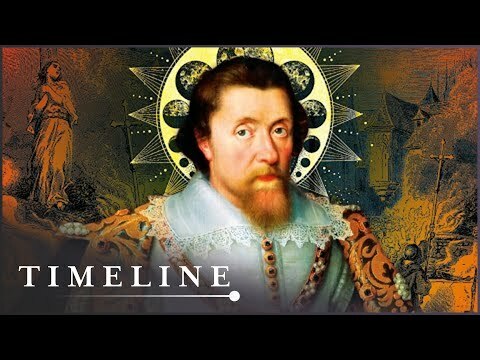 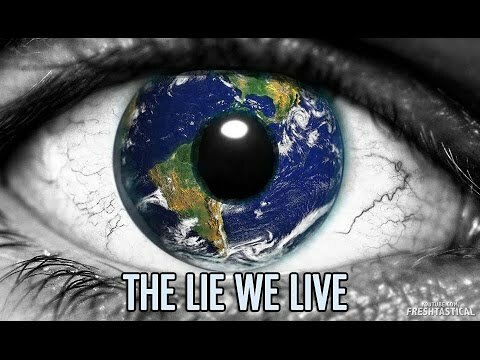 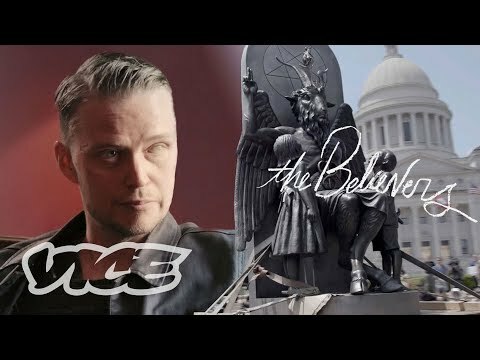 Demons in the Deep State, The Real Jesus Christ (Biblical Documentary) | Timeline, Britain's Wicca Man (Pagan Witchcraft Religion Documentary) | Timeline, Haunted Nevada (Documentary), Gay Hollywood:The Last Taboo（2009） documentary, WE FOUND THE NEPHILIM! 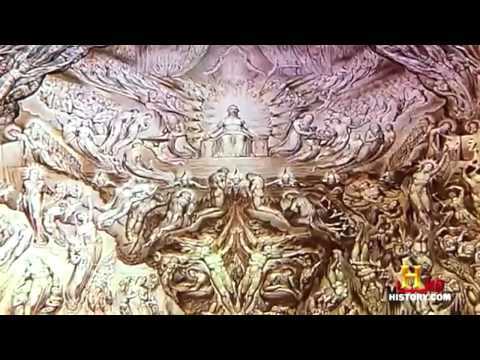 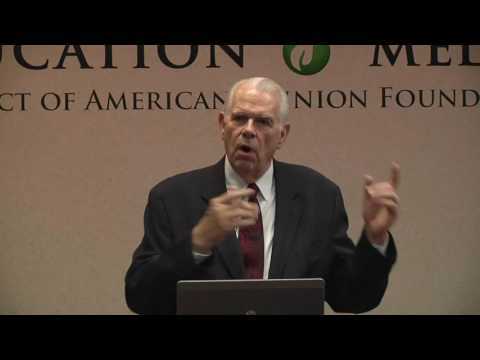 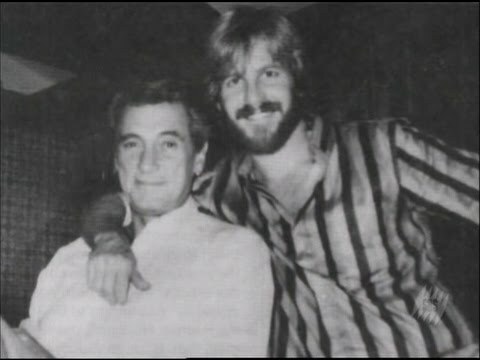 | L.A. Marzulli on Sid Roth's It's Supernatural!